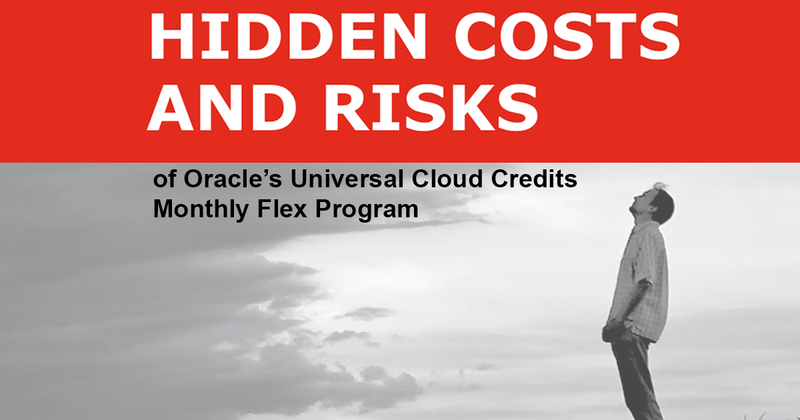 Oracle is Monetizing Java: How Much Will it Cost You? Oracle is continuing to change how they license and support Java. This has created confusion and worry for companies all over the world who rely on Java and companies of all sizes are scrambling to figure out what this means for them. 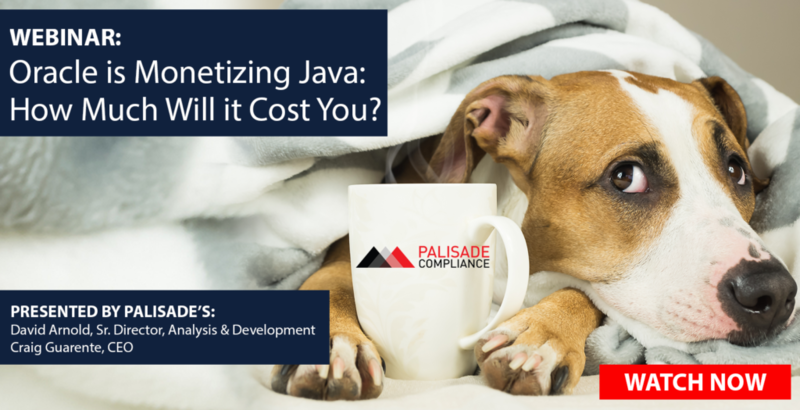 Join Palisade CEO Craig Guarente (former Oracle contracts and business practices Global Vice President), and David Arnold, Sr. Director of Delivery at Palisade (former Oracle LMS/Audit Director and Global Business Operations), as they take the fear and doubt out of Java licensing. 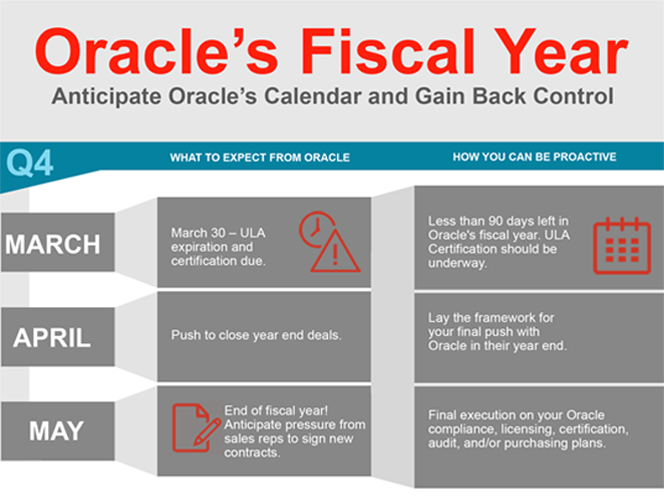 They will bring clarity to the licensing changes Oracle is making. Craig Guarente is the CEO and founder of Palisade Compliance. Having assisted hundreds of clients at Palisade through their Oracle contracting challenges, Craig is a recognized thought leader in the areas of Oracle licensing, compliance and contracting. Before founding Palisade, Craig worked at Oracle for over 15 years. David Arnold previously spent 15 years with Oracle LMS. 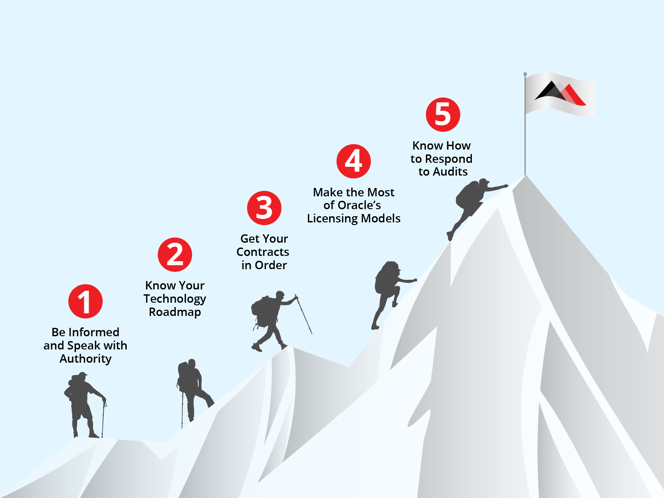 At Palisade, David leads some of the most complex client engagements (including the MARS litigation support) while also managing the analysis and development team helping Palisade keep pace with Oracle’s changing audit models. Find out more about Palisade’s expert Oracle team. UCCs – the More You Use, the More Expensive it Gets!